2010 was an exciting year for our company. In addition to relaunching The Holt Group brand, our interior division, and moving into a new facility, we hosted our fourth blood drive at our Westcliff location. Just before our move, The American Red Cross brought the blood mobile bus to our office where employees, employees from neighboring businesses, friends, and family members made blood donations. Thanks to our Blood Drives, the Red Cross has collected 90 pints of blood that will be used to help people in the Piedmont. We hope to continue our biannual blood drives at our new location. Many thanks go out to the American Red Cross, and to all of the volunteers who help to make the blood drives a success. 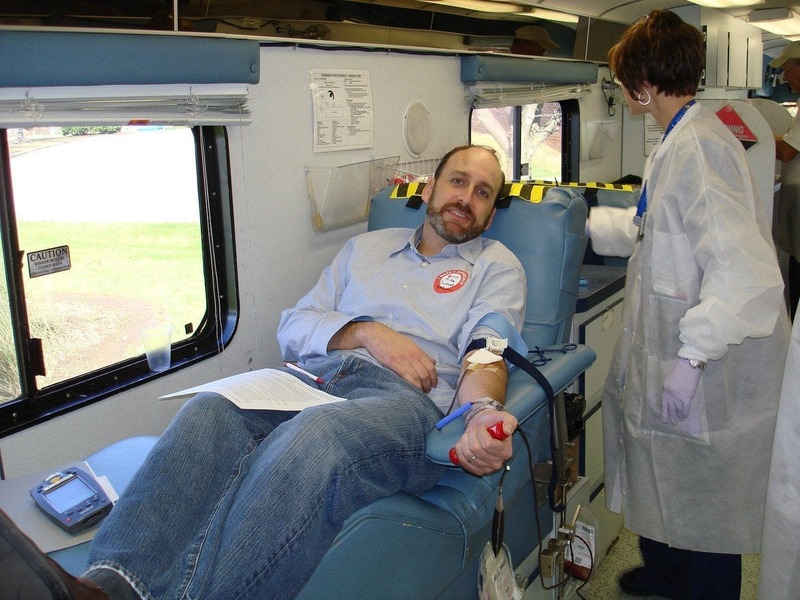 For more information on how you can organize a blood drive in your area, please visit the American Red Cross at http://www.redcross.org/en/.